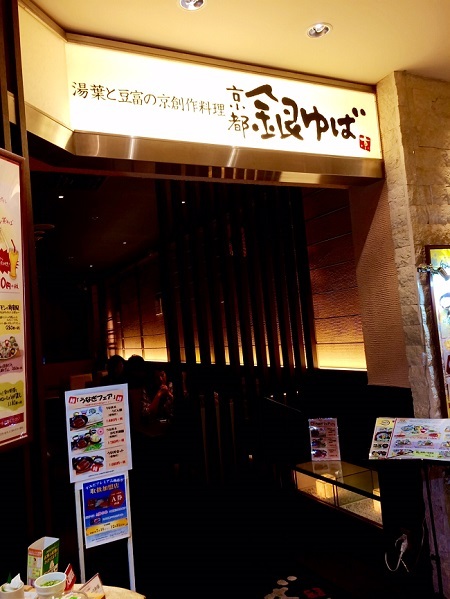 This restaurant has its origin in Kyoto and specializes in yuba (delicacy made from the skin of gently boiled soybean milk) and tofu. For those who care about their health, this restaurant is perfect!! 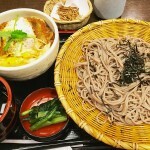 This restaurant has its origin in Kyoto and specializes in yuba (delicacy made from the skin of gently boiled soybean milk) and tofu. For those who care about their health, this restaurant is perfect!! 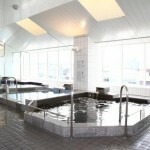 The atmosphere of it is very calm and relaxing. The inside is spacious than it looks from the outside. 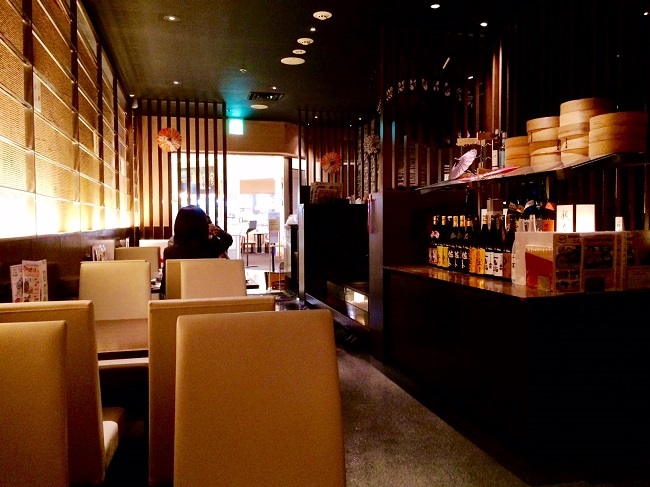 On the left side, there are low tables over a hole in the floor, and there are table seats on the right side. 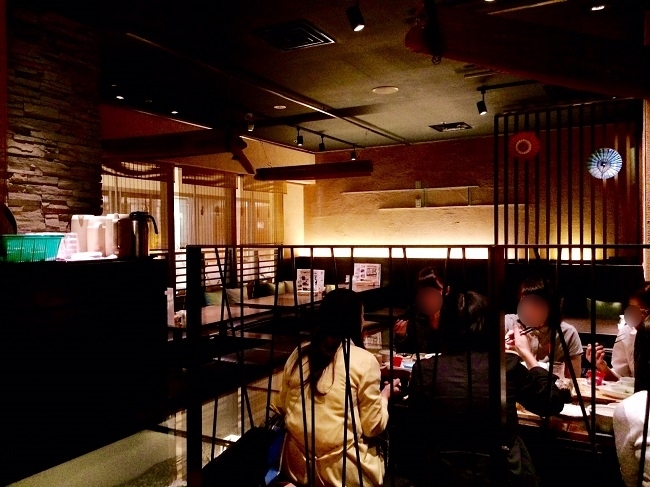 The restaurant uses indirect lightning, and this makes you to fell calm and relaxed. The jazz music is played and feels like it takes the tiredness. 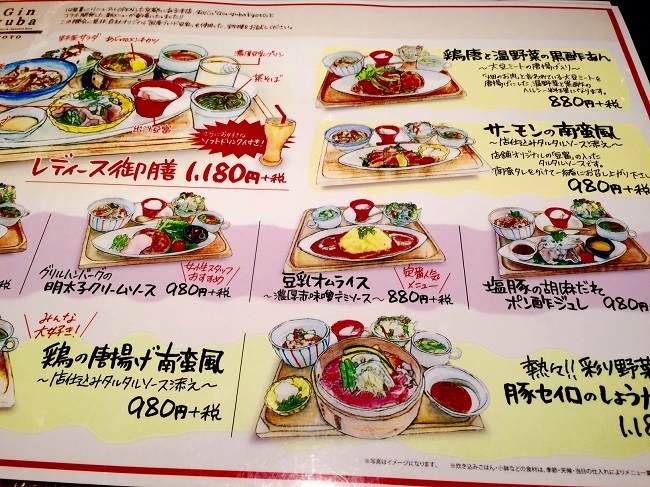 The menu on the table catches your attention because of the cute illustrations. 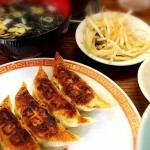 I was surprised to see the variety of dishes using yuba and tofu. 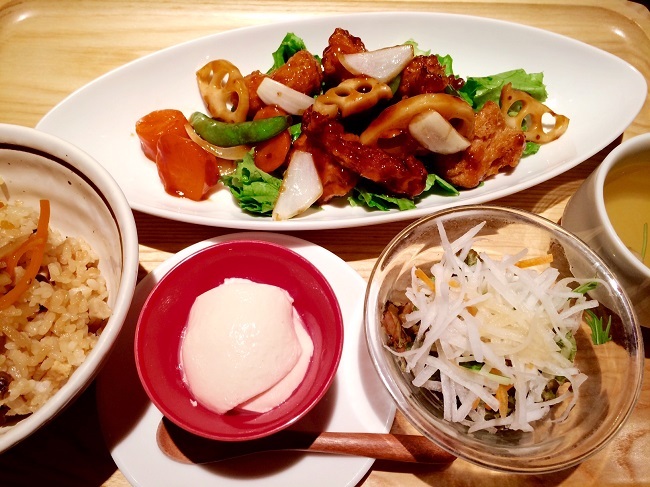 Wonderful soymilk kara-age combo meal! 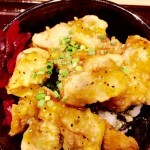 This was the first time in my life to eat a kara-age(deep-fried food) made from soymilk. 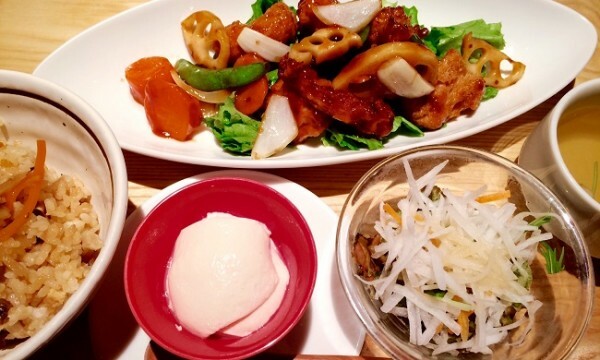 The combo included Takikomi-gohan (rice seasoned and cooked with various ingredients), a soup, a sald, a soymilk pudding and the soymilk kara-age. 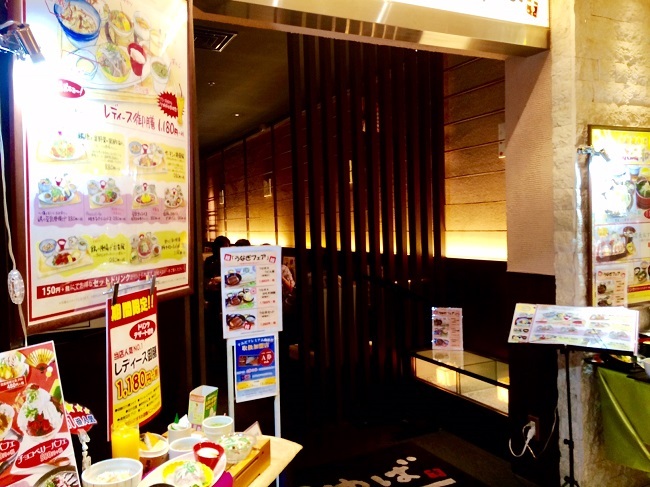 In this way, you can try various dishes at the same time!! 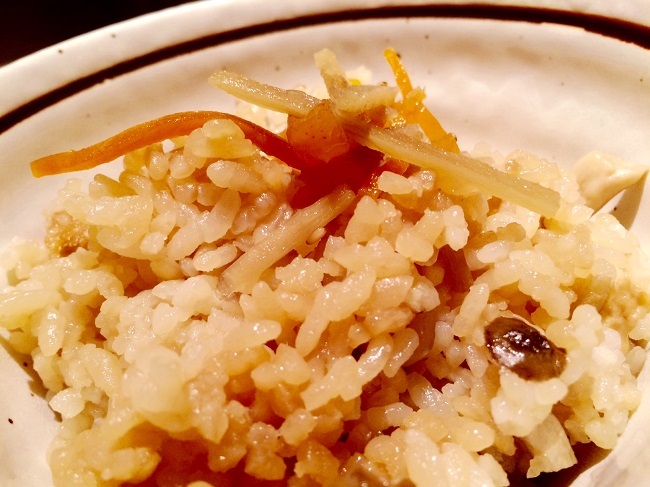 The rice had a good flavor of many ingredients. It was so tasty that I wanted to ask for extra rice. 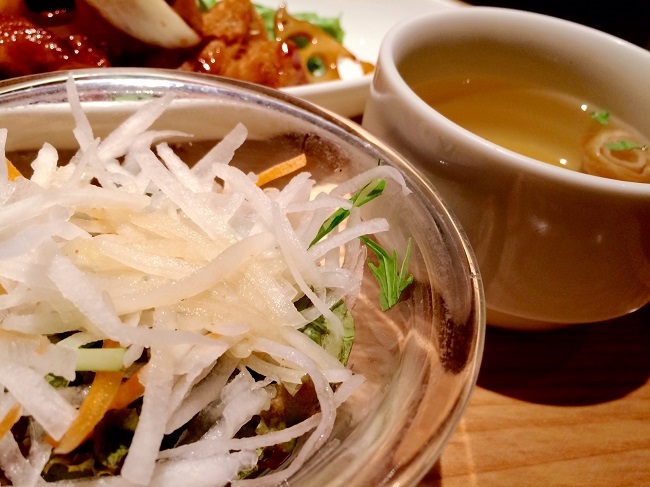 The Japanese radish salad was very fresh, the soup had some fu (made with wheat gluten) and the stock was perfect! 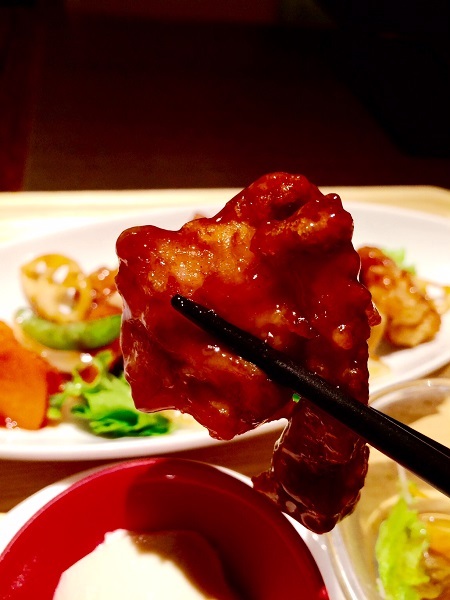 Then soymilk kara-age, it tastes lighter than the normal kara-age, and because of the black vinegar sauce, it tasted like a sweet-and-sour pork…? Pieces of onion, carrot, lotus root and green pepper were perfectly cooked that I could enjoy the texture of vegetables. The last one, soymilk pudding. 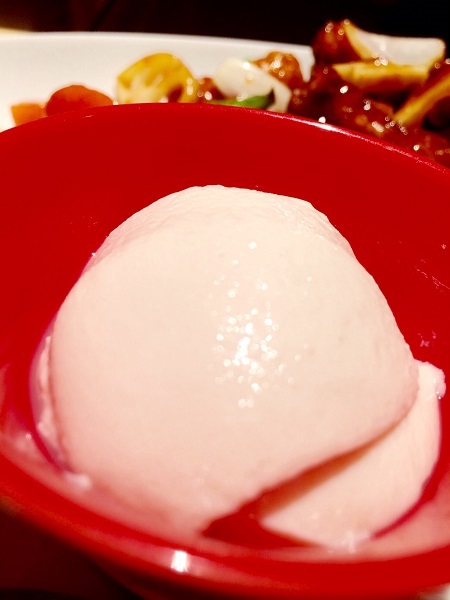 I was very satisfied with this rich-taste soymilk flavored pudding! I was not expecting this restaurant to offer so good dishes when I came in. 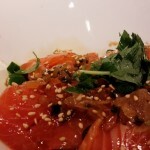 I could see that they make the most of the ingredients and spend time and effort to cook delicious dishes. This shows their will to provide the best thing they can. This time I didn’t order any drinks, but for your information, there are strawberry soymilk, chocolate soymilk and etc. 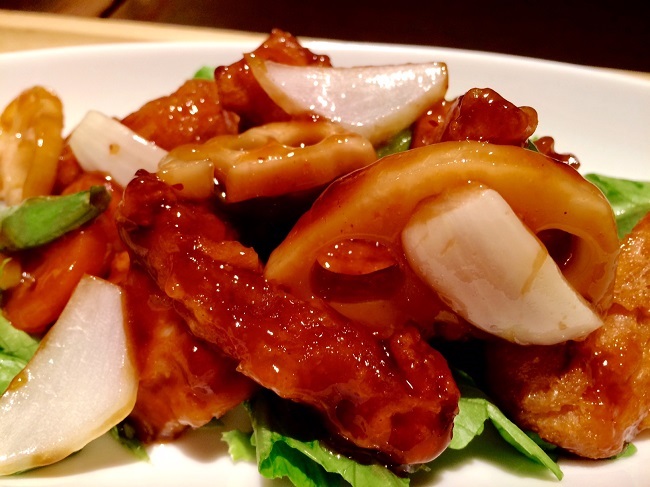 There are dishes which use soy meat instead of real meat. This is perfect for vegetarians!! Obon de Gohan is on the 5th floor of Termina Kinshicho.It is just outside the wicket so there’s no need to worry even on rainy days.